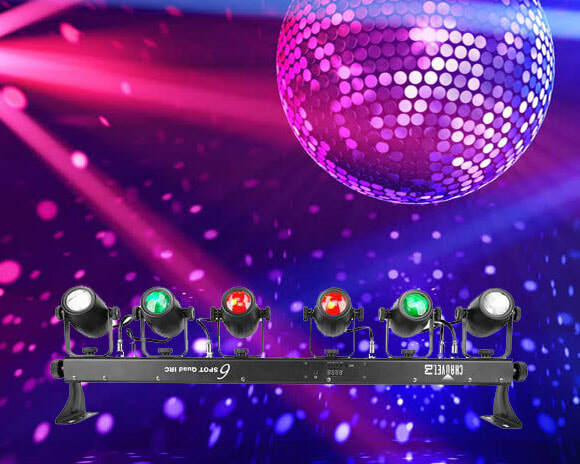 No need for a DJ with our wedding sound & light packs featuring mood and disco lighting, a high quality PA system for music playback and a wireless mic system for speeches. 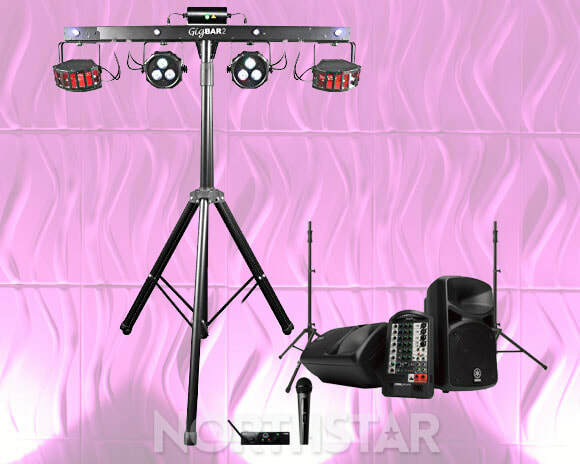 The equipment is set up at your venue by our experienced technicians. Easily connect laptops, tablets and other mobile devices to play your music playlists. 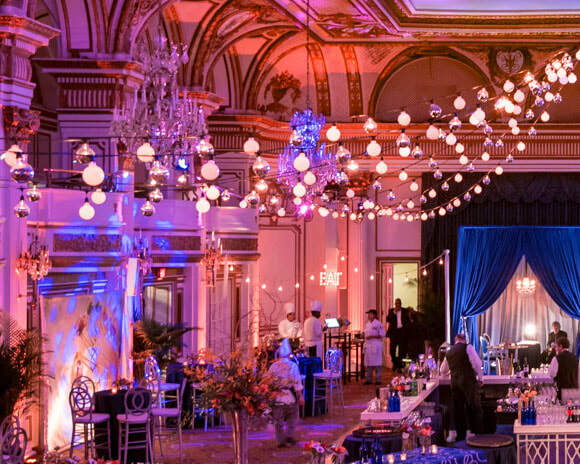 Mood lighting can be set to complement your wedding colour theme whilst party lighting automatically reacts to the music. We will be happy to discuss your requirements and put together a package tailored specifically for your big day. Please contact us for help and advice. 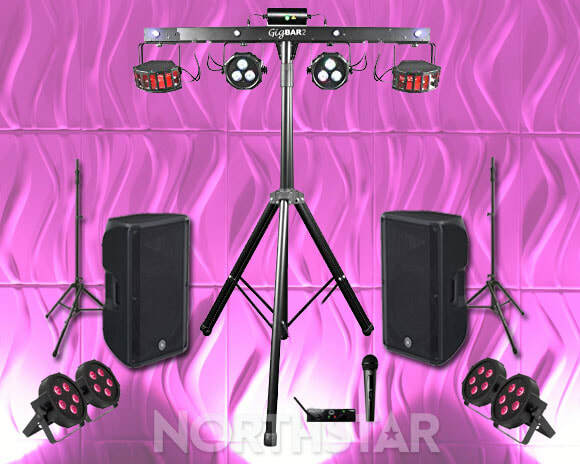 Suitable﻿ for smaller venues with up to around 80 guests. 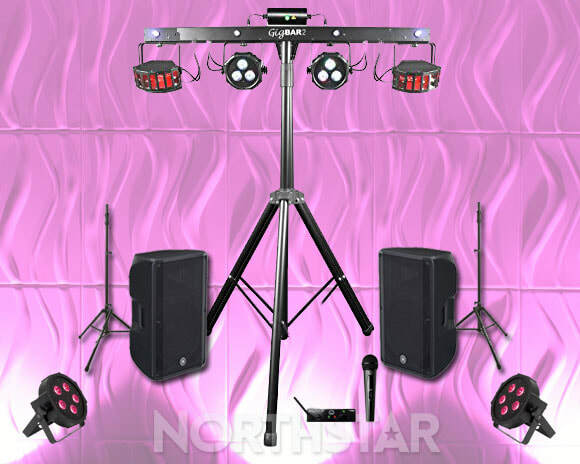 Suitable﻿ for Medium size venues with up to 150 guests. 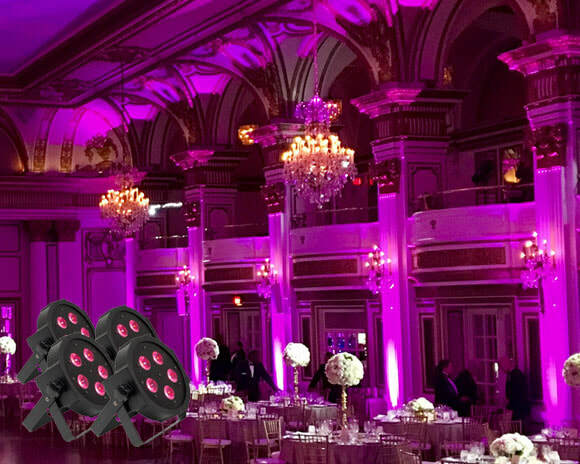 Suitable﻿ for larger venues with up to 250 guests.